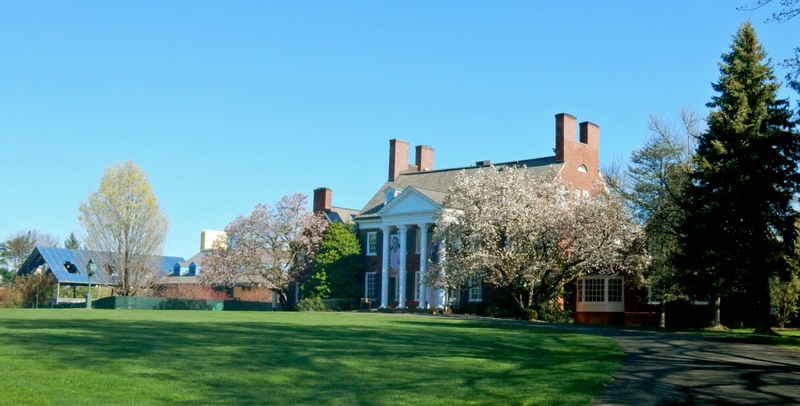 WHY GO: Millionaires and Billionaires have been escaping to Northern New Jersey since the Gilded Age, bringing their horses and golf clubs (you know, the kind that sit on hundreds of acres) with them. 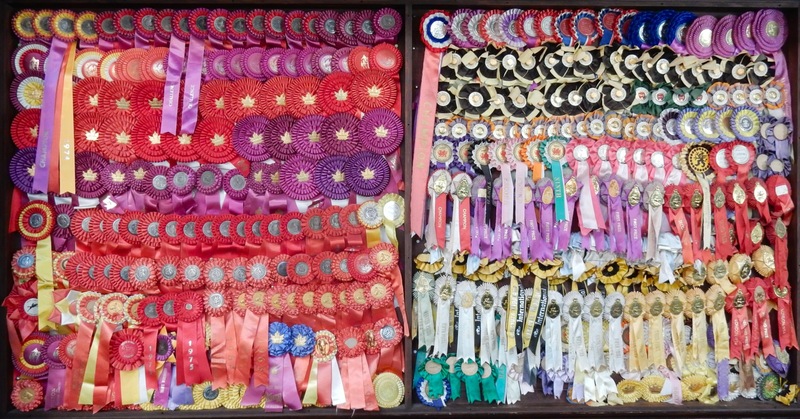 Both the US Golf Association and US Equestrian Team Foundation are headquartered in Somerset County NJ, where rich people of the Daddy Warbucks variety have died and left lavish gardens and Green farms –beaucoup land – for the rest of us to enjoy. 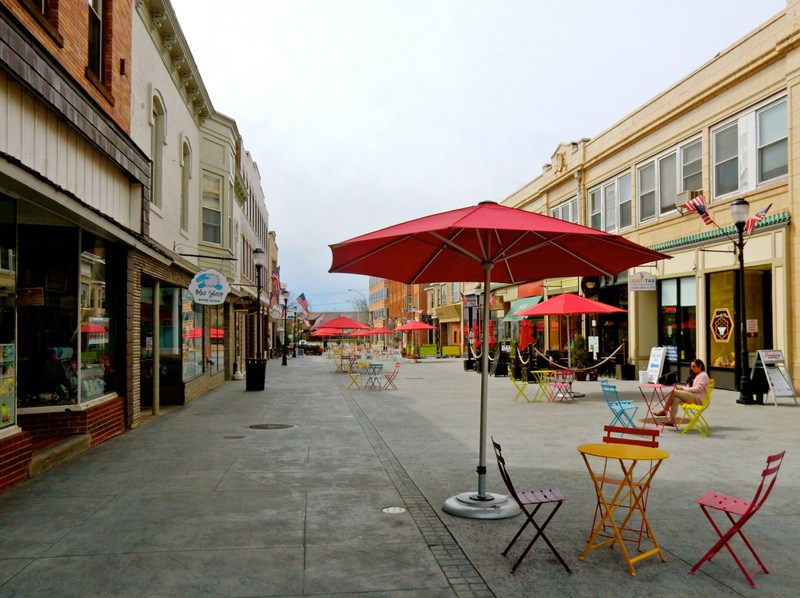 On this horsey, flowery, golfy getaway, you’ll also discover an authentic Main Street (Laundromat, pizzeria, nail salon) with a nerd-magnet arcade, comic shop, and board games tournaments. You can also stay in a hundred year old luxury inn, so that, despite the fact that your bank account has a few less zeros than the typical homeowner here, you’ll feel, for a moment or two, like one of them. 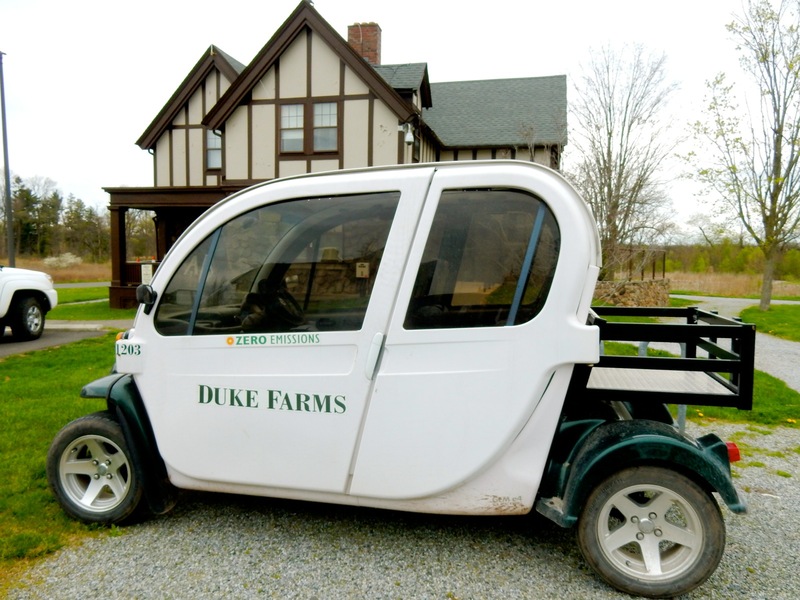 VISIT/WALK/BIKE: Duke Farms, Hillsborough. 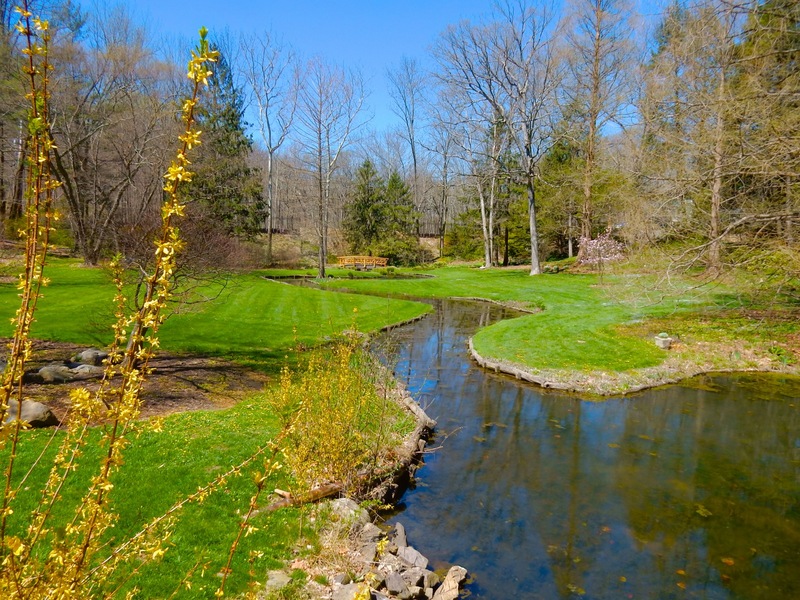 After socialite, Doris Duke, died in 1993, she left her Somerset County NJ land (that her father JB Duke developed to showcase his interest in horticulture, agriculture and hydropower) to the people. 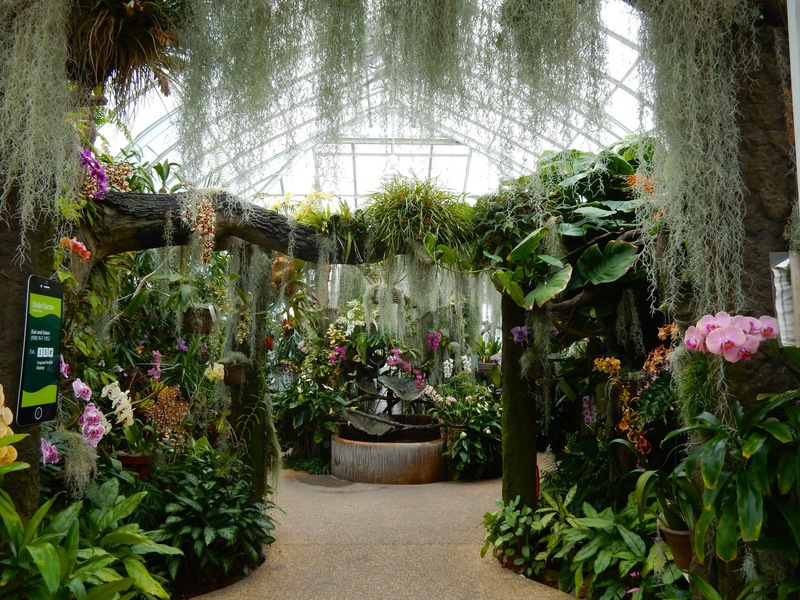 Ardent gardeners might remember Duke’s “Gardens of the World” conservatory – an acre of plantings under glass – which is gone now, replaced by 2,750 acres encompassing bike and walking paths, a renovated Orchid Range (more hothouse orchids than at Longwood Gardens), stone bridges, 5-10 acre plots for several “Enterprise Farmers,” water features, statuary, and repurposed buildings. Green initiatives are in evidence everywhere. Bug-shaped electric maintenance vehicles produce zero emmisions. Over 2 ½ acres of solar panels provide 100% of the property’s power. Wastewater Wetlands treat effluent from the Farm Barn and Cottages. The geothermal-heated Platinum LEED Farm Barn Orientation Center (the former dairy barn) uses rainwater capture on the roof to flush toilets. 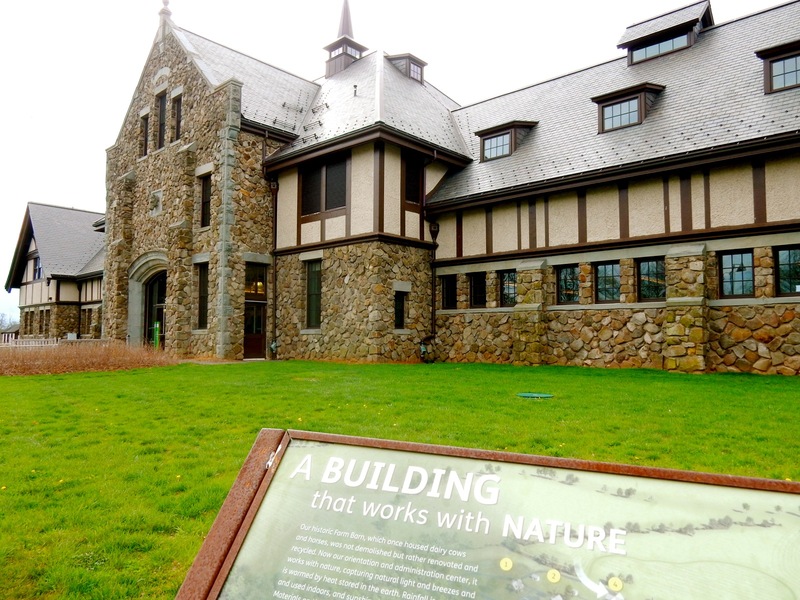 The classy-rustic fieldstone structure sports wooden beams, poured concrete floor, touch-screen interactive exhibits, classrooms for agricultural regeneration, wildlife preservation courses, and other “native” gardening instruction, a Brita “Hydration Station” (fill your water bottle for free! ), all-gender bathrooms, and a Café Farm Market. On any given day, you’ll see walkers, bikers, skateboarders, Moms pushing strollers, and photographers along 18 miles of trails that wind around woodlands, 10 lakes, meadows, fields of crops, and community gardens (422 at the moment) planted by nearby apartment dwellers. On weekends, it “looks like Central Park,” says a staff member. “People feel like this is their home.” Shuttle from Visitor’s Center to Orchid House available for people with disabilities. Rent bicycles, $5 for 2 hours includes helmets. Open Thurs-Tues Nov – March 8:30-4:30pm, April to early Nov. 8:30-6 , free. 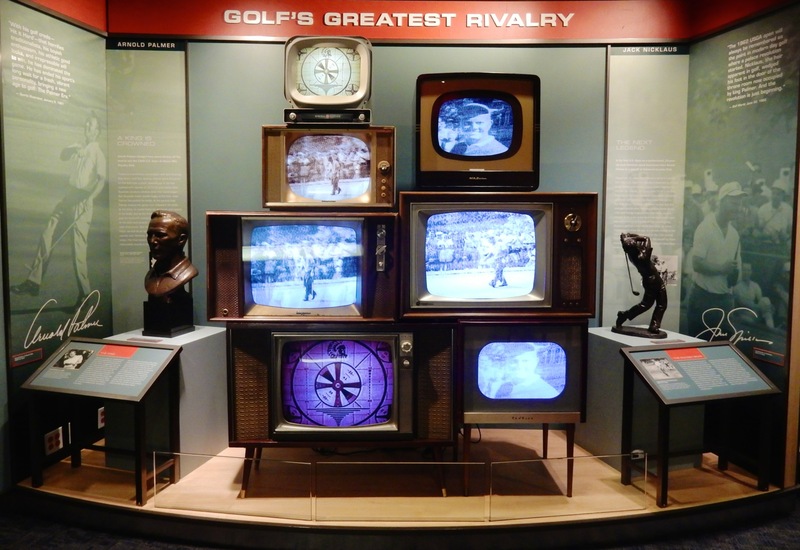 VISIT: United States Golf Association (USGA) Museum, Far Hills. Planning a visit to the USGA Museum of Golf while in Northern NJ should be “par for the course.” There is just no better place to learn about golf’s intersection with American history, how it got its foothold in American life, and about its champions than at the USGA Headquarters and Museum, housed in a mansion built in 1919 by a Wall Street stockbroker who escaped here on weekends. 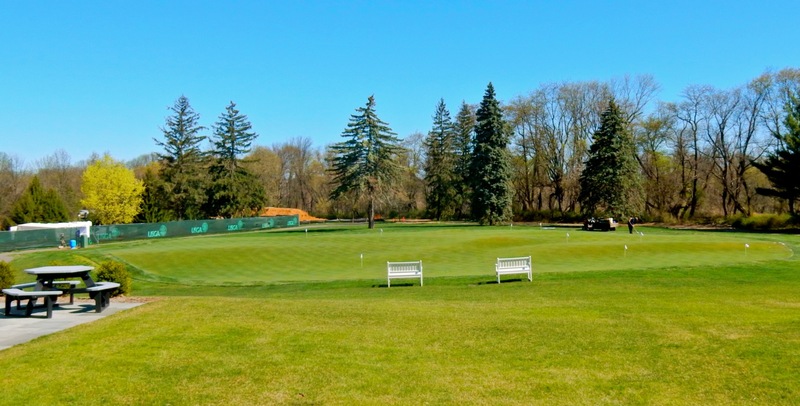 Golf enthusiasts have most likely known about this place since the Museum opened in 1936 (predating the Baseball HOF in Cooperstown NY by 2 years), but even if your golf knowledge is sub-par, the exhibits are a great study of this sport loved by plumbers and Presidents alike. Though there’s a Golf Hall of Fame in Florida, this Museum is the “prime progenitor of golf history in the world,” according to Barr. And it has a deep history, indeed. Six hundred years ago, golf was played in Scotland as a winter game. “During the summer, the land was used to grow hay.” In our Colonial era, Dr. Benjamin Rush deemed golf a “healthy” outdoor sport. The “handsome, outgoing and friendly” Arnold Palmer may have “electrified” the sport of golf, but it was Robert T. Jones, considered the closest thing to a “Patron Saint” of the sport, who dominated it in the age of Babe Ruth and Seabiscuit. Always an amateur, never a pro, Jones nevertheless founded the Masters in Augusta Georgia in 1934. 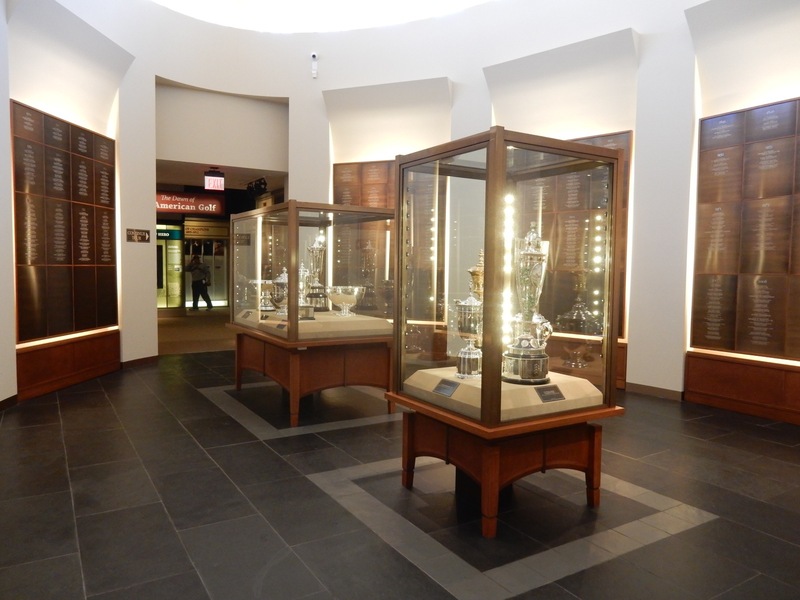 The USGA Golf Museum’s Hall of Champions memorializes the accomplishments of winners of all USGA championships since the very first one in 1895. The sunlit, oval hall is at the center of a wrap-around gallery laid out like a multi-media timeline. Engaging exhibits showcase Golf’s Golden Age (1919-1930), information on how public golf courses proliferated during the 1930’s thanks to the New Deal’s WPA, and “Golf’s Greatest Rivalry” – Arnold Palmer vs. Jack Nicklaus – played out for the first time on TV, bringing golf right into America’s living room. Perhaps the most spine tingling artifact, however, is the golf club that Alan Shepard smuggled onto Apollo 14, and swung on the moon. When you’re done examining the exhibits, try your skills on the putting green out back. It’s just five extra bucks to rent a vintage putter and a few balls. Open Tues-Sun 10-5, $10 adults, $3.50 kids. 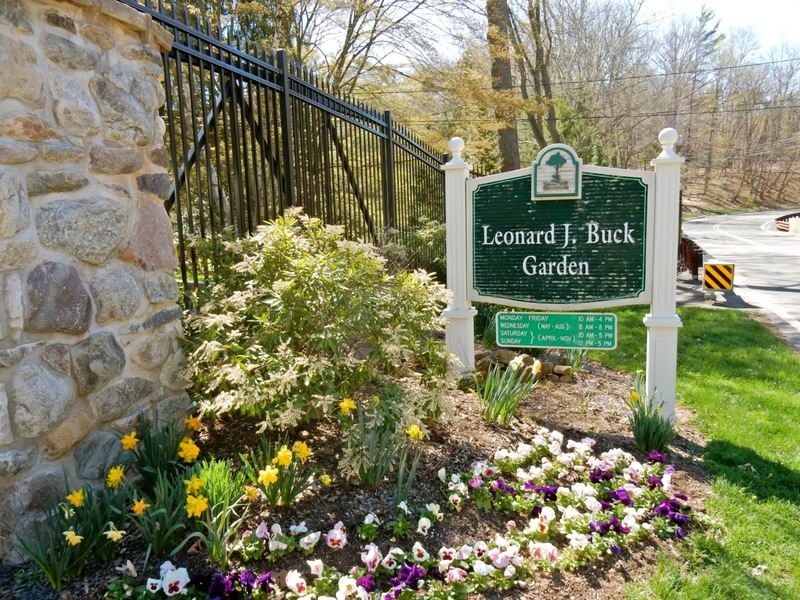 WANDER: Leonard J. Buck Garden. 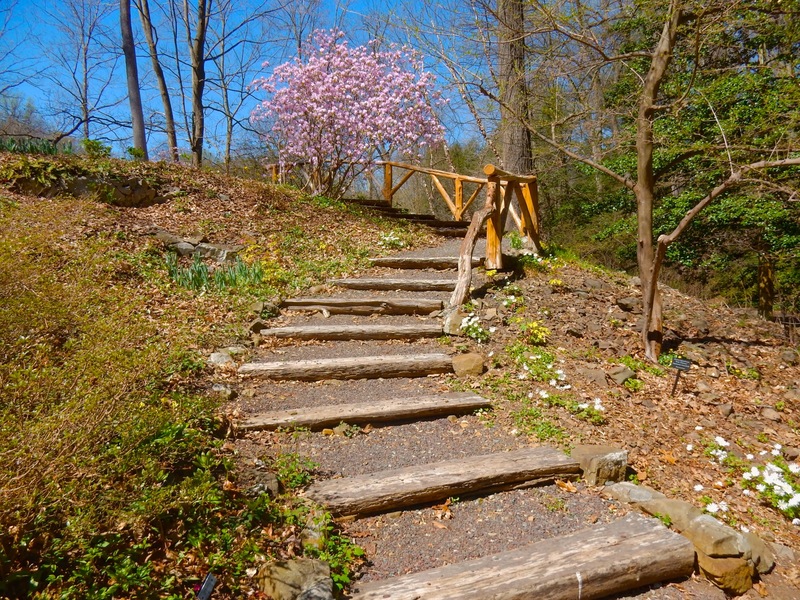 There’s no need to envy the wealthy owner of this hollowed out gorge, a “glacial relic” deemed the perfect 12 acres for rock gardens, footbridges, benches, and a protective gazebo. There’s no need to begrudge Mr. Leonard Buck his private garden because his widow, Helen, donated it to the Somerset County Park Commission in 1976. 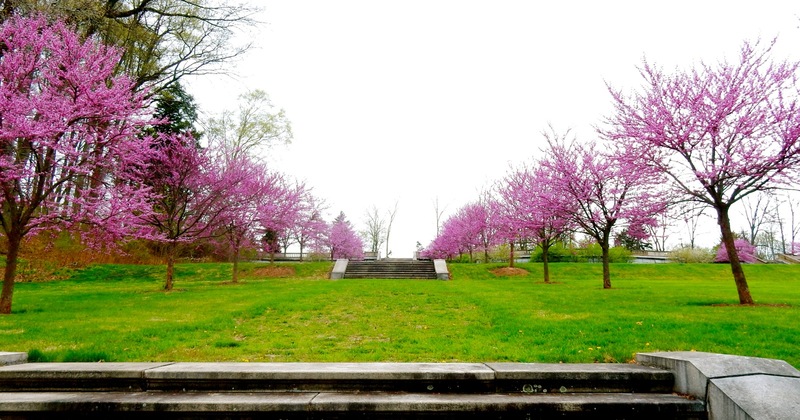 In 1983, this hidden gem, a lyrical place strewn with Technicolor plantings, was open for the public to enjoy. Not only can you stroll down into the bowl to ogle the landscape, but you can avail yourself of educational programs like “The Secret Life Of Trees” and “Magical Mystery Monarch.” Start in the former Carriage House, now the Visitor’s Center, for a quick orientation, and then commence on the graveled path down into “Moggy Hollow.” Stand on a “bench” – a hard basalt ledge – for a fantastic overview of the ponds, meadows, and rock outcroppings that compose this rare attraction. And, depending on the time of year, keep your eyes open for Blue Bells, Twisted Trillium, and Azalias in a meadow that “comes to life” over Mother’s Day weekend. Ponds are edged with oodles of Marsh Marigold. Two 120-foot tall Dawn Redwood Trees (named “Tree of the Century” by the Arnold Arboretum, and thought to be extinct), with Fir-like needles that fall each autumn like leaves, pierce the sky. The Garden publishes a weekly “Bloom List” online, a great resource for those who can’t make it here. 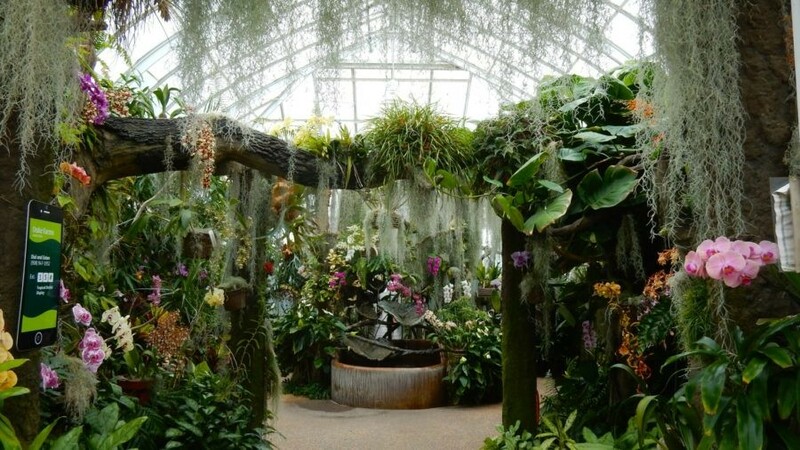 But so many organizations, like The Garden Club of America, the Hearty Plant Society, and even the British Pteridological Society(ferns) have found the Leonard J. Buck Garden to be an invaluable resource. But honestly, most people visit for its resplendent beauty alone. Open Mon-Fri 10-4, Sat 10-5, Sun 12-5, May-Aug Wed 8-8. 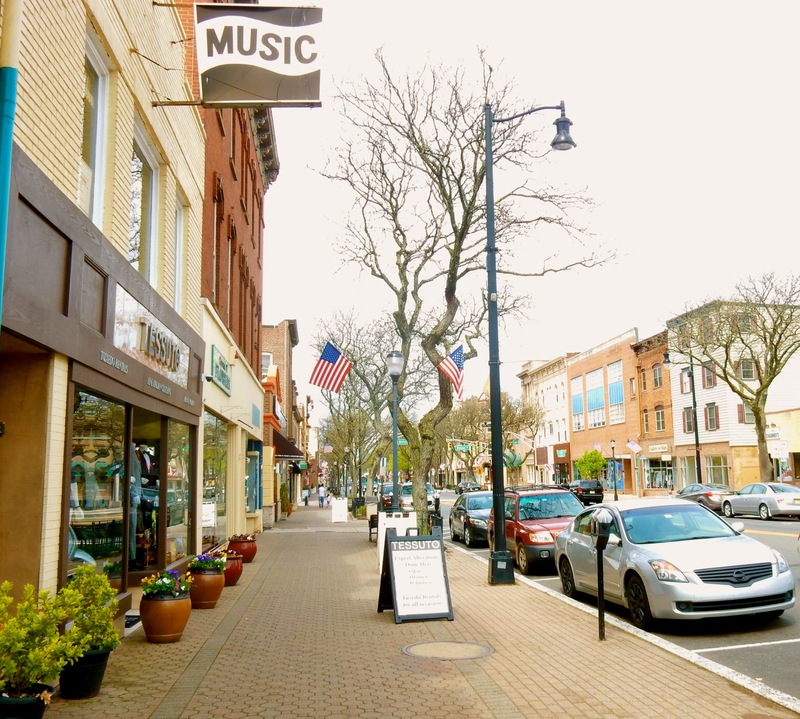 DISCOVER: Downtown Somerville. 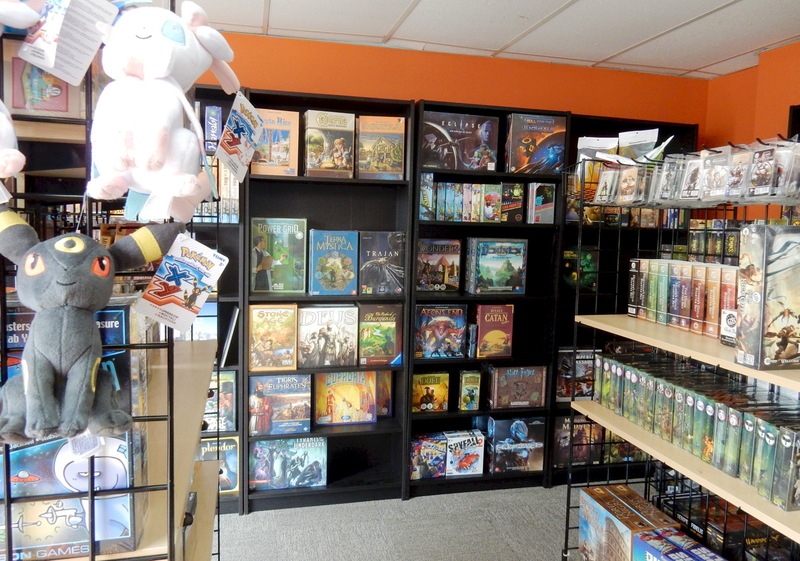 With Yestercades 80’s style arcade, Comic Fortress, and Only Game In Town for the Dungeons and Dragons set, Somerville NJ could be construed as a mecca for nerds. But the same can be said about Somerville for train and car geeks, stylish guys, and even foodies. One of the oldest and largest “Classic Cruisers” Car Show in the country, in fact, takes place in Somerville’s downtown. 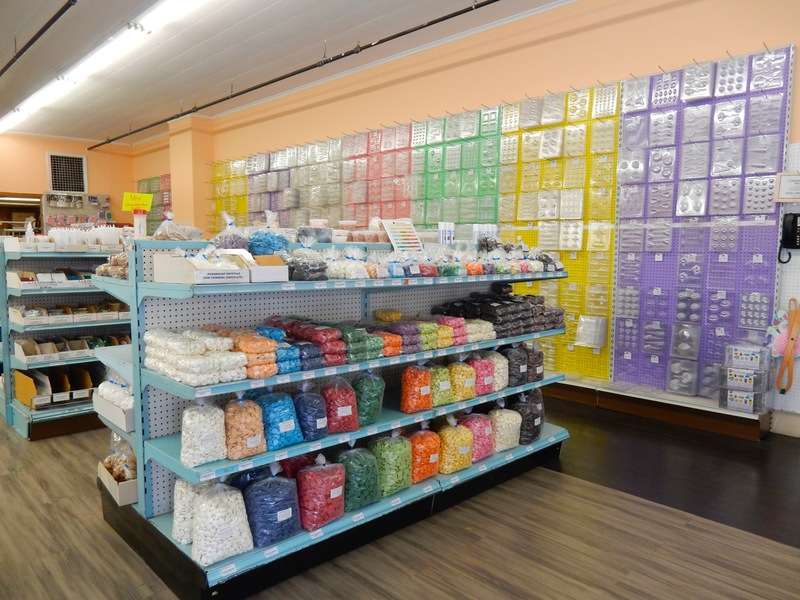 SHOP: Candyland Crafts. Nope, this is not another Dylan’s Candy Bar, but it might just be the supplier for those who make the candy that Dylan’s sells. 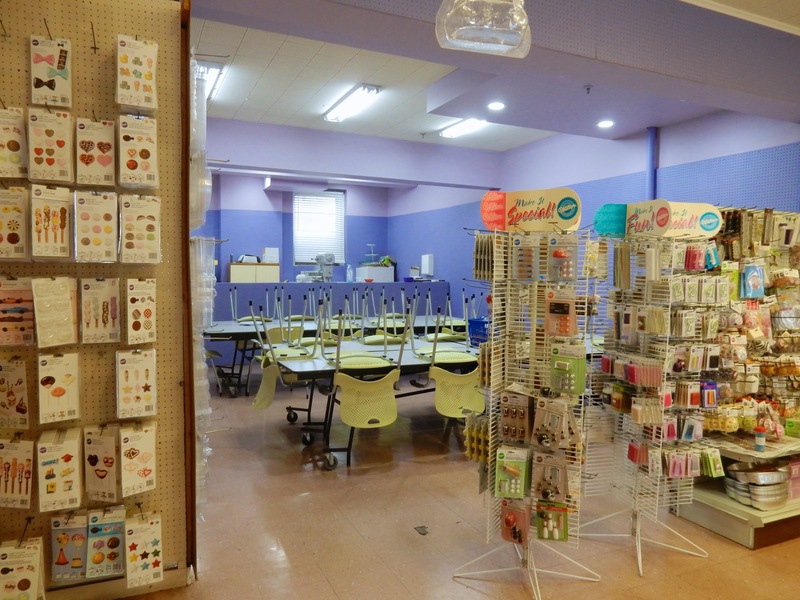 A “Candymaking Supply” warehouse, you’ll find hundreds of chocolate molds ($2.50), vividly colored chocolate bits, baking, and decorating tools: everything you need to make candy or decorate cakes. Barry Krinsky bought this place last year and is slowly turning it into a center for both professional development and joie de vive. Take a 2 hour Cake Decorating Class with a professional baker, try your hand at artisanal chocolate making with a French chocolatier, or just have fun with the girls for “Cupcakes and Cocktails,” ($50). There’s a slew of classes and programs, perfect for families, Mother/Daughters, Girlfriends and more (sign up on Facebook). SHOP: Evolve. 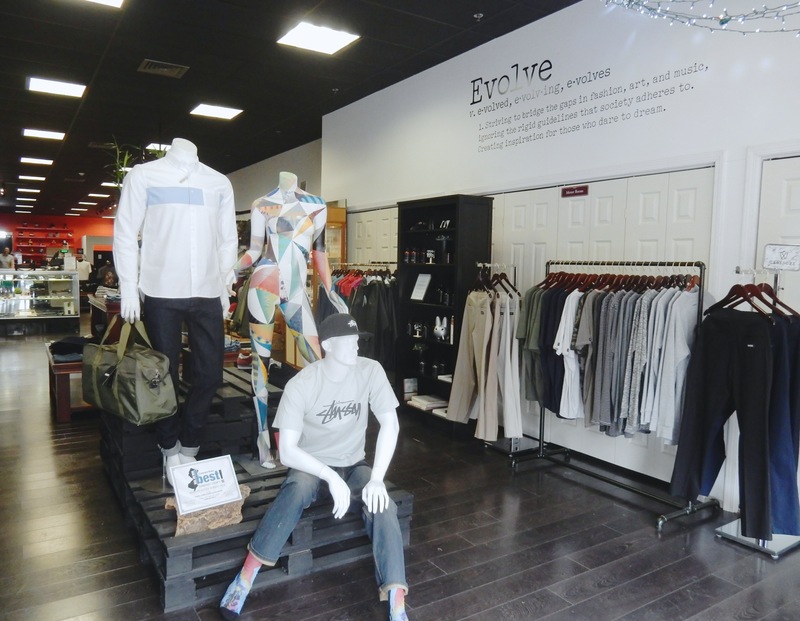 This high-end exclusive men’s wear boutique “brings SoHo to Somerville.” There is nothing like this funky, cool, men’s designer establishment anywhere else in New Jersey, which is why people travel to shop here. Prices are not outrageous. You can pick up a handcrafted Brooklyn t-shirt for $34. 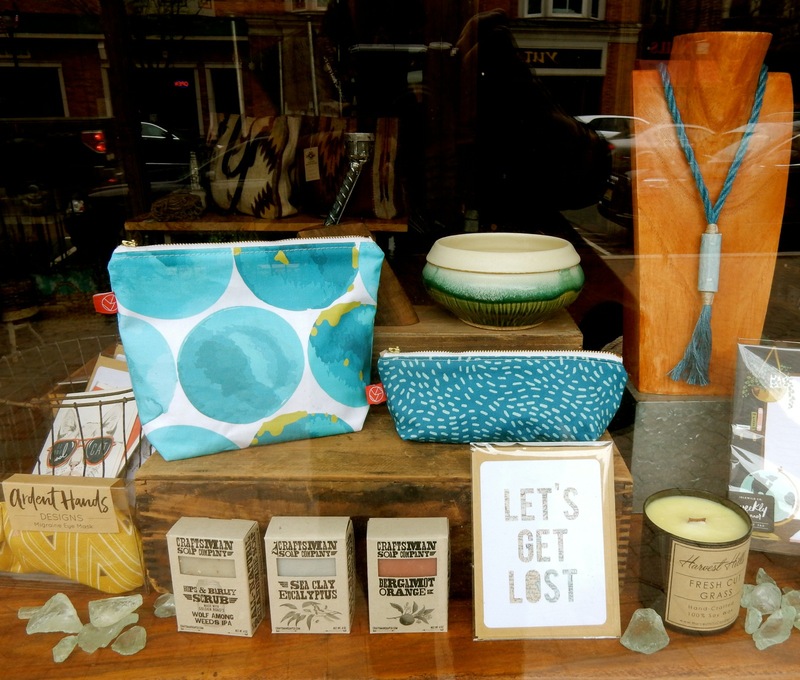 SHOP: Only Game in Town. Hear this, gamers: there’s not a video or electronic game in sight. This place is for those who love board games and competition, with tournaments held all week long. Pair with Comic Fortress and Yestercades for a full-on geek out retro weekend. SHOP: Other stores worth exploring – Three Hearts Home for handmade cards, wedding gifts, honey, mini-terrariums, The Hungry Hound Dog Bakery for that spoiled pet, From the Hive for all things bees and what comes out of them, Big Little Railroad Shop for the model train enthusiast (also, science kits for kids), and Discover Wines. Many restaurants in town are BYOB, so stop here first for the best match for your chosen cuisine. If possible, peek into Jean-Ralph Thurin Haute Couture. This is the Kardashian connection, as one of the K-girls picked up a dress here. 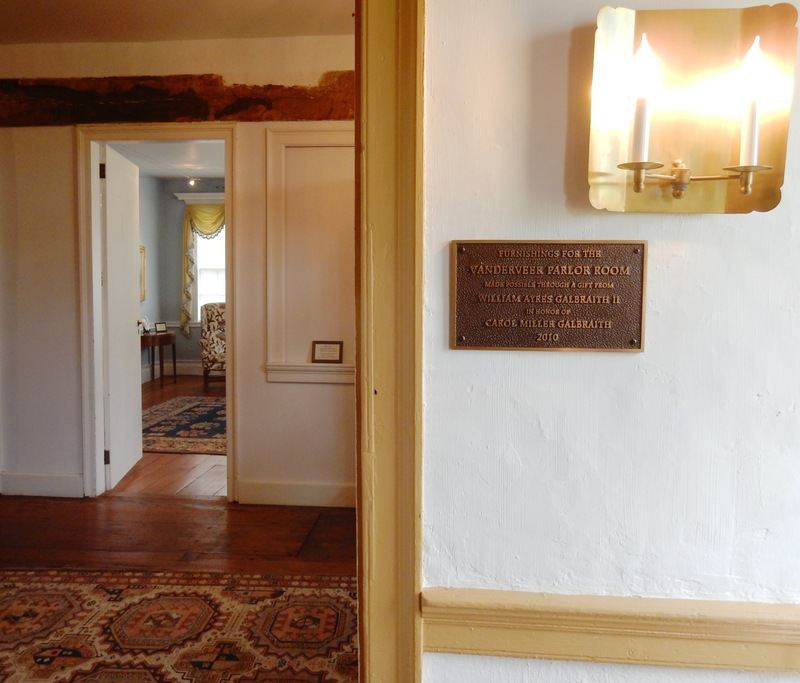 TOUR: Jacobus Vanderveer House and Museum, Bedminster. In 1772, Brooklyn was getting crowded, so like many New York City folk then and ever since, Jacobus Vanderveer, a wealthy Dutch farmer, bought cheap land in New Jersey and built this home. 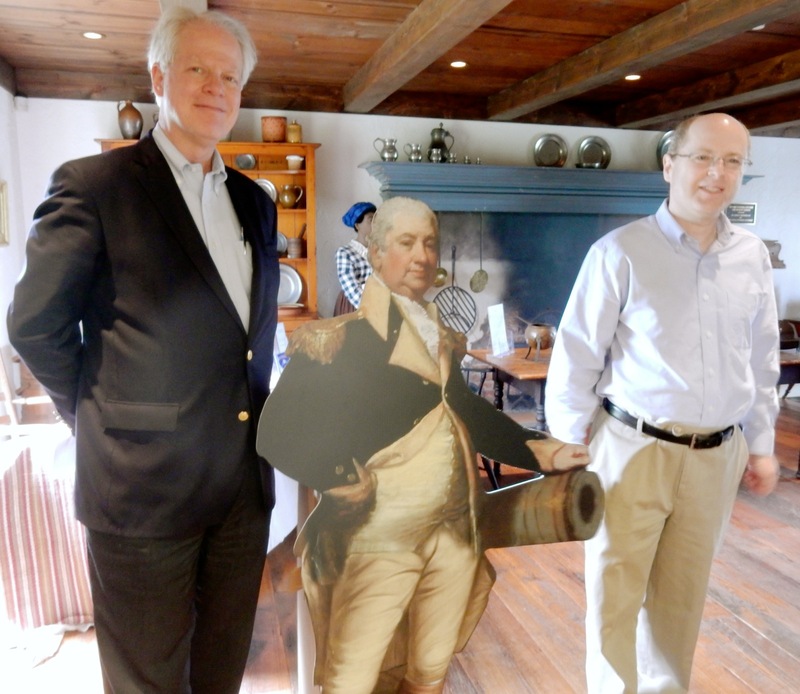 This historic site has a twofold mission – to tell the story of the Vanderveer Family and that of General Henry Knox, George Washington’s “right hand man,” who used this home as his headquarters here during the Revolutionary War. As Washington’s Commander of Artillery, Knox was responsible for establishing the Continental Army’s first professional school for officer’s training, the Pluckemin Cantonment, just down the road. A chair owned by Henry Knox is on display in the hallway. Upstairs the “Knox Bedroom” is decorated for an “educated urban New Englander,” as Knox had owned a bookstore in Boston. 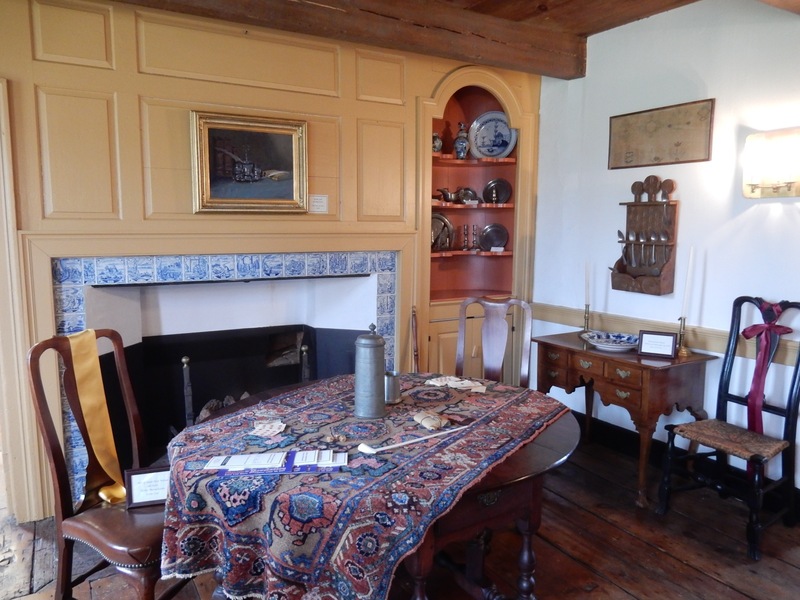 Though wide pitted floors and wood beams above are original to the home, other reproduced architectural elements are derived from renderings of a wealthy Dutch farmhouse of the day, like the Delft tiles with Biblical themes framing the fireplace, and a powder blue parlor, with what would have been a portrait over the fireplace (now a painting of Knox training troops) in the stately 1813 Federal style extension. The whole interior, in fact, is beautifully appointed – those in charge took great care in bringing this house back to life. Heritage visitors and history buffs can take advantage of a cozy history center/library where you’ll find a number of books about George Washington and Henry Knox. According to former President, Sean Blinn, and current President, Craig Sutherland, plans are in the works to raise a Dutch Barn on the property to provide even more of an accurate picture of what the farm looked like when Vandeveer lived here. 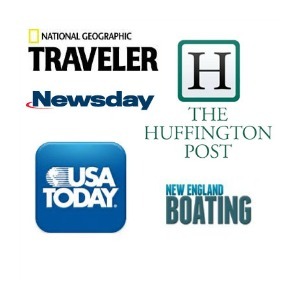 Open 2nd Sunday of each month and by appointment. FYI – you cannot park on the main highway. Pass the house, take your first right, then turn right into the park and drive to parking lot at end in front of the house. 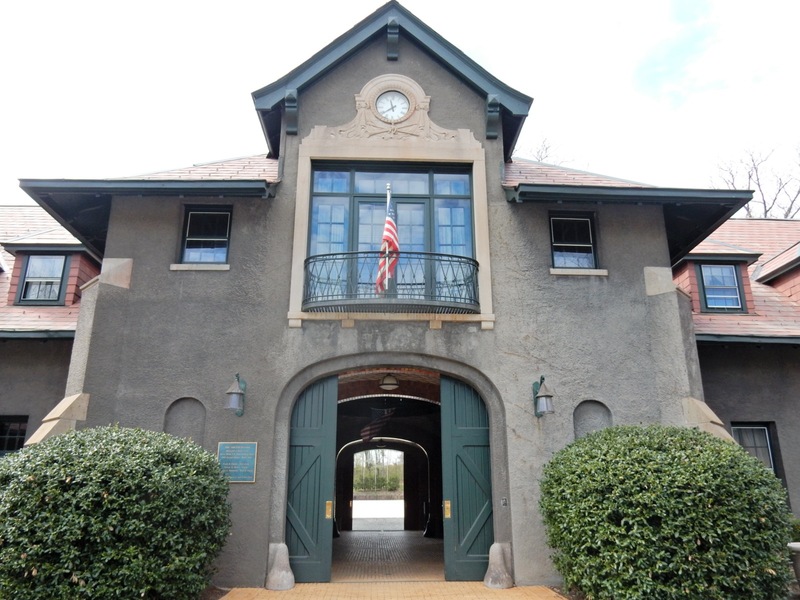 VISIT: United States Equestrian Team Foundation Headquarters. Stopping at the gate to be buzzed through just adds to the US Equestrian Team Foundation’s elite allure. 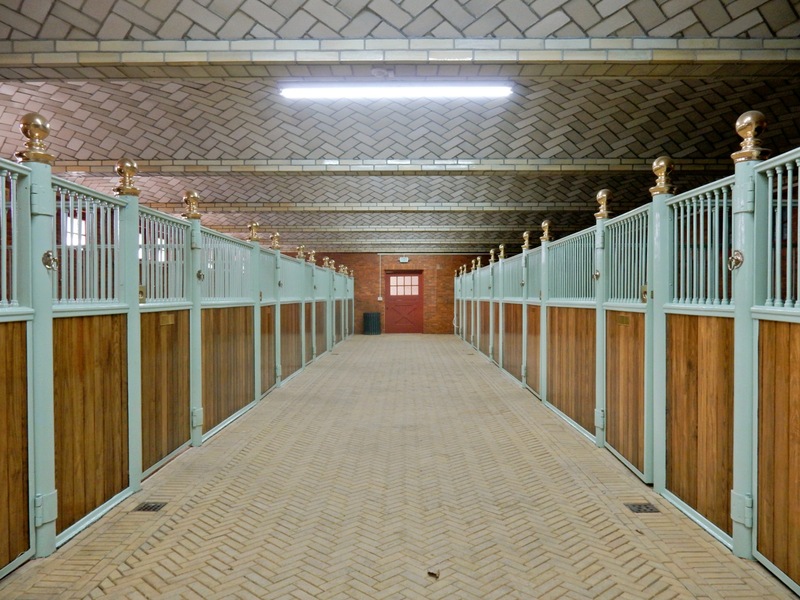 The magnificent terrazzo and brick stables, built in 1917 as part of adjacent Hamilton Farm, serves as USET offices and high-end horse hotel – and is worth a quick tour even for those not particularly interested in competitive horsemanship. From April until November, this place bustles with horses and riders in training and competition for all disciplines of the sport: Dressage, Show Jumping, Eventing, Reining, Driving, Endurance, Vaulting, and even Para Dressage for the Para Olympics. A self-guided or guided tour here isn’t complete without a climb to the second floor Trophy Room (with a tempered glass dance floor – evidence of pre-Depression riches), where you’ll see First, Second and Third Place “rosettes” from a time when the US Equestrian Team was known as the U.S. (Army) Cavalry Team (1912-1948). Intercom at gate, just press button to call the office. Open Mon-Fri 8:30-4:30, free. EAT: Bernards Inn, Benardsville. While the 6-course Tasting Menu ($95, $145 and $195 with wine) is fantastic for a celebration, try one of the seasonal signatures. Appetizers like Charred Asparagus on freshly picked greens ($14), and Roasted Cauliflower Soup ($12) satisfied my rabbit diet, while the Rack & Crepinette of Lamb ($40) provided a mouthwatering umami for my carnivore core. Though full, my “desert pusher” insisted I try the Banana Tart Tatin ($11); warm sautéed bananas in puff pastry and a side of creamy vanilla ice cream. It’s clean the plate indulgent. EAT: Conlin’s Café and Bakery, Somerville. Though you can get “Breakfast All Day” here, chopped salads here are super fresh and excellent ($7.95), and so are the just-baked bagels, massive donuts, and milkshakes. 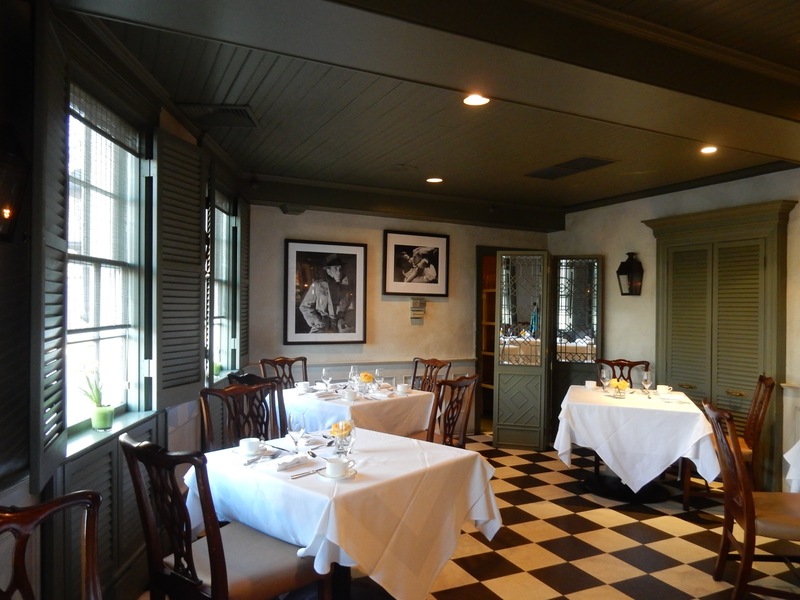 STAY: Bernards Inn, Bernardsville. Built in 1907, the 20-room Bernard’s Inn has been a central player in this small town life for over 100 years. 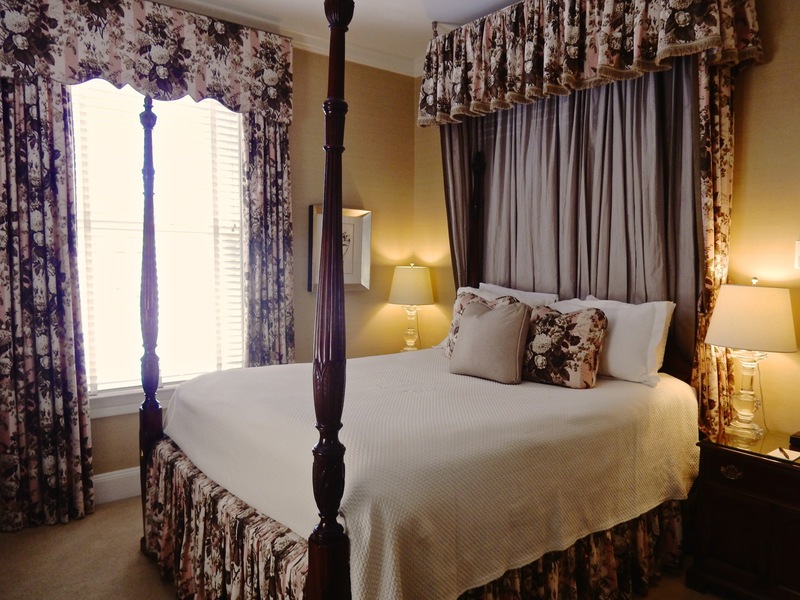 Run more like a small country inn – with room décor a page right out of George Washington’s look-book- and a terrific restaurant, Bernards Inn is perfect for the history buff who shuns cookie cutter hotels for a more authentic stay. And if you’re a history buff with a Tesla, you’re in luck. Bernards Inn parking lot has a dedicated electric car charging station. As a Maven Favorite, read the complete write up HERE.